Two men have been given jail sentences of 21 days and three months for throwing a rubbish bin and assaulting a police officer respectively during the Mong Kok clashes in February. Chan Cheuk-hin, 28, was accused of pushing a rubbish bin out into the road, causing an offence of behaving in a disorderly manner, while Chan Yu-kei, 20, was accused of assaulting a police officer. They were found guilty two weeks ago. The sentences were handed down at the Kowloon City Magistrates’ Courts on Friday. 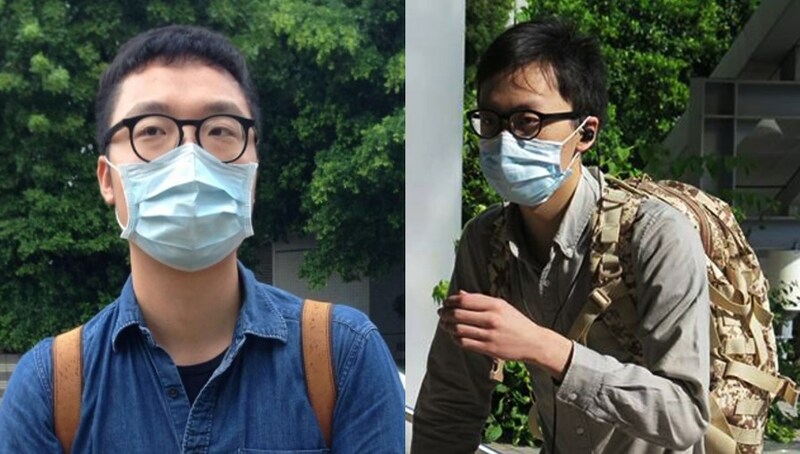 Both have been granted bail of HK$10,000 each, pending appeal. 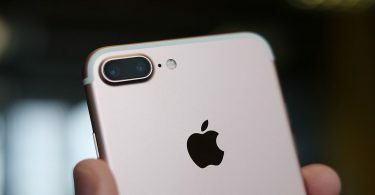 File Photo: Stand News/Apple Daily. The defence lawyers for the two said they had no past offences, reported RTHK. The lawyer for Chan Cheuk-hin said his client had shown remorse for his reckless behaviour, and his family members denied that he was a violent person .The lawyer added that he had already spent 12 days in detention. 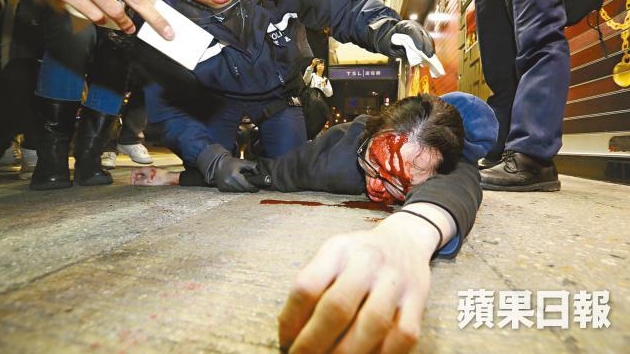 The lawyer for Chan Yu-kei said he did not use any weapons during the assault and the officer was not badly hurt. The lawyer added that he had already spent 15 days in detention. Chan Yu-kei when arrested. Photo: Apple Daily. 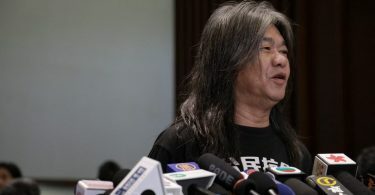 Heung said that the Chan Cheuk-hin had provoked the police and intended to incite other people into disturbing public order, finding him guilty. Meanwhile, the trial of Edward Leung Tin-kei and Ray Wong Toi-yeung, two localists from the group Hong Kong Indigenous, along with eight others, is to begin on January 15, 2018. The pre-trial review will take place on August 7, 2017. Wong was charged with rioting, inciting rioting, and inciting unlawful assembly. Leung was charged with inciting rioting and two counts of rioting. Leung said that before the trial begins, he will be going to Harvard University in January to do research on the localist movements in Hong Kong and Taiwan.